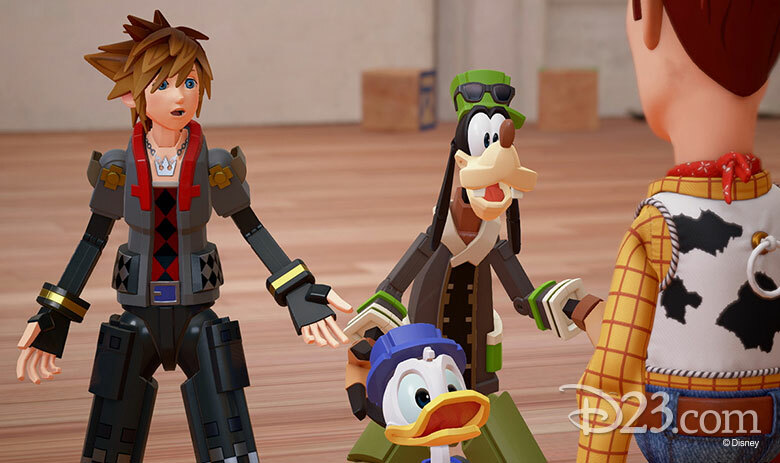 Across the stunning 10-game saga of Kingdom Hearts, when you play as Sora, there are always two familiar faces by your side: Goofy and Donald. That’s right—your epic journey through the worlds of Disney is aided by none other than two classic, comic Disney characters. 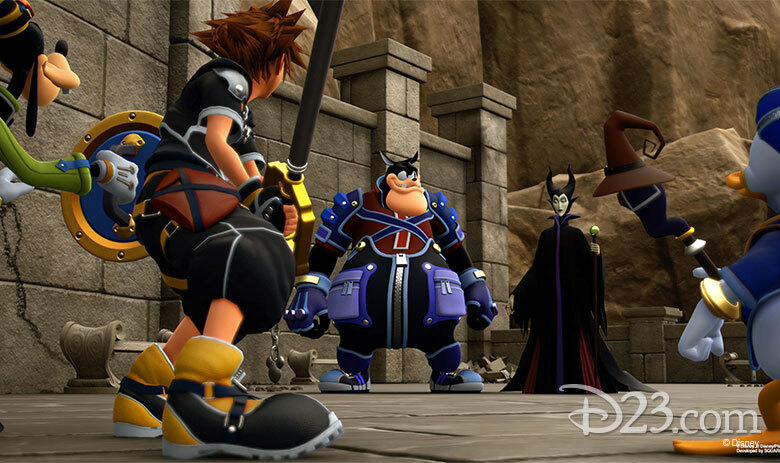 They join plucky, young Sora again in Kingdom Hearts III, out now for Xbox One and PS4, the latest installment in the Kingdom Hearts story. Goofy (voiced by Bill Farmer) is the captain of the knights at King Mickey’s royal court, and uses his trusty shield as the main line of defense while taking on a rogue’s gallery of villains. 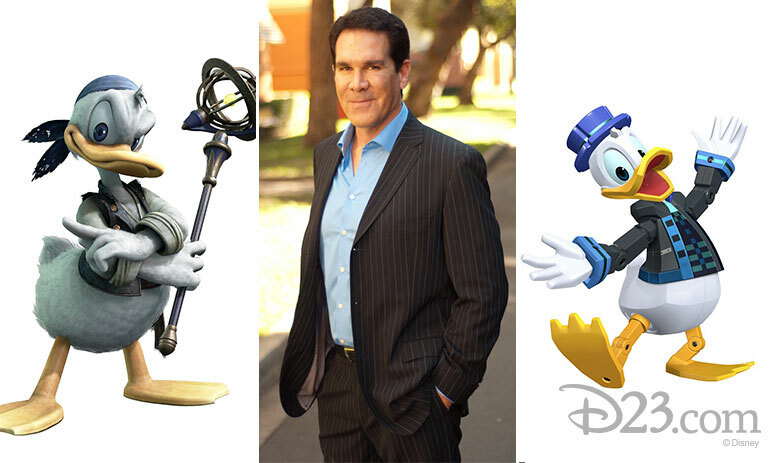 Donald (voiced by Tony Anselmo) is the royal magician to King Mickey, fighting with a staff and providing magical assistance during battle, including restoring health… if he feels like it. Having been with the game from the start—and voicing the classic characters for even longer—Farmer and Anselmo take a look back with us and share their memories from voicing Goofy and Donald during the epic saga of Kingdom Hearts. 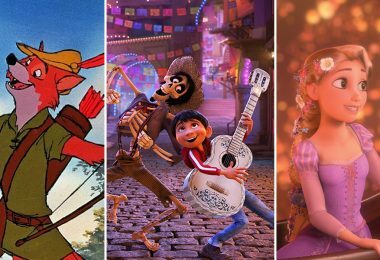 D23: How is recording for a video game different than doing voice work for movies and shorts? 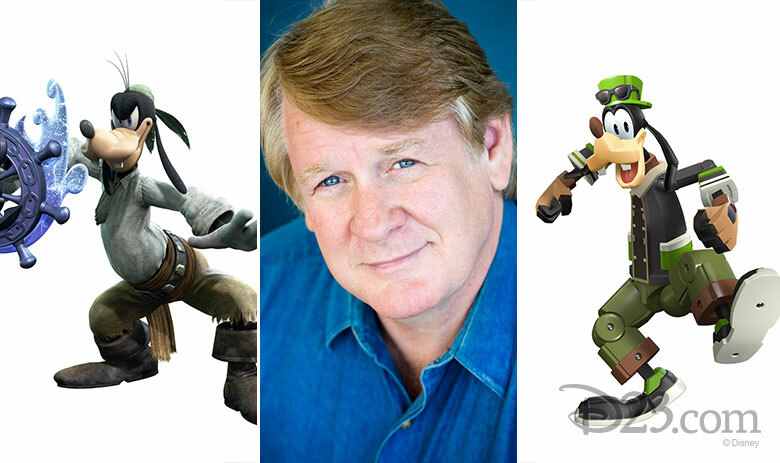 Bill Farmer (BF): There are typically many, many more lines of dialogue involved with a video game than with a movie or TV series, so I knew that I would be busy with a lot of work. 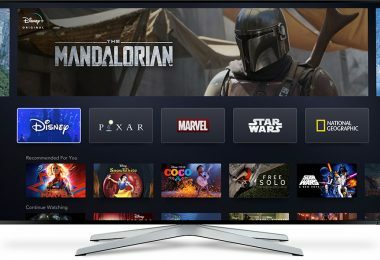 Tony Anselmo (TA): While there may be more dialogue to record in a game than in a short, the dialogue for our characters must be written, performed, recorded, and mixed, with the same consistency and character integrity as in any other Disney product. D23: Do you have a favorite memory from working on Kingdom Hearts through the years? BF: Two things. One, Kingdom Hearts was first produced in Japanese, and so I heard the Japanese actor’s voice in my headphones while I provided the English translation. It’s somewhat of a challenge, but it’s a lot of fun to contribute to such a new and inventive project. Secondly, we do not record in a distinct front-to-back linear fashion, so figuring out the story and how to voice a particular scene was a fun challenge. TA: I have to say working with my old pal Bill Farmer is never short on laughs. D23: Do you have a favorite thing about the Kingdom Hearts version of your character? BF: Seeing how Goofy changes from world to world was my favorite thing. TA: I’m proud of Donald’s sense of adventure, courage, and heroism. D23: What is your favorite interaction with fans of Kingdom Hearts? BF: The fans are so involved, and so knowledgeable about the game that it thrills me to know that I am helping to provide something that so many people enjoy. TA: I’m always impressed by how big a part of their lives Kingdom Hearts is and how dedicated they are. D23: Did you ever expect Kingdom Hearts to become such a huge phenomenon? BF: From the look of the game and the story, I knew that it would be a hit, but I had no idea that it would be so massively popular. It was a wonderful surprise. TA: We never know at the time. We hope our audience will be entertained, and it’s always rewarding when they are. 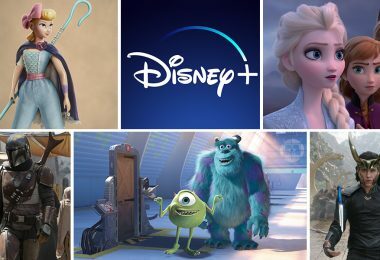 D23: Is there something exciting or new in Kingdom Hearts III that fans should look forward to? BF: I certainly hope so, but I’m usually the last to know, so just keep your ears open. I’m sure there is something great just around the corner. TA: Even more spectacular animation, color, design, and characters than before. 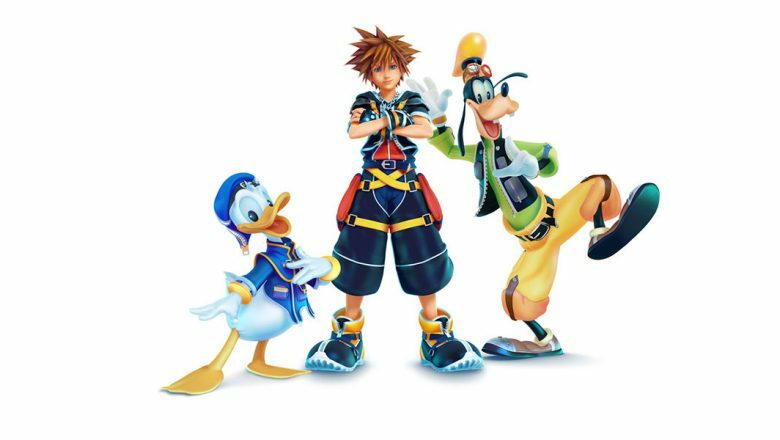 D23: Throughout the different games, your character travels to different worlds and often takes on fun new designs and costumes to match the worlds. Could you name three of your favorite designs of your character? BF: There are so many to choose from, but I guess my favorites are Halloweentown, Monsters, Inc., and Timeless River. 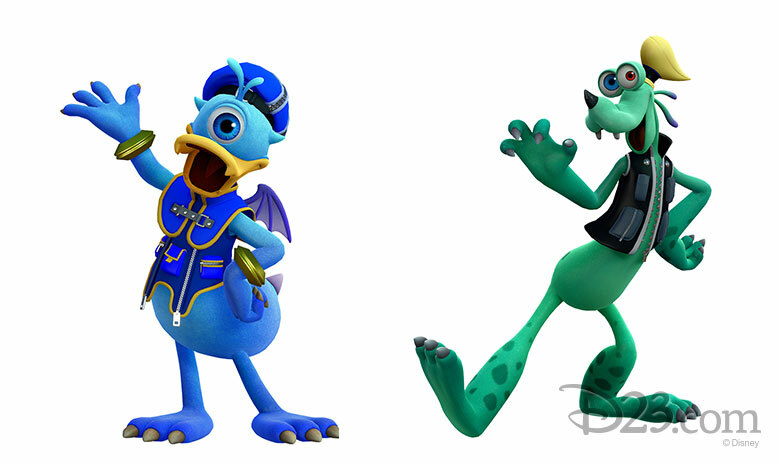 TA: I must admit, I laughed pretty hard when I saw Donald in his Monster design. D23: What is something you hope fans take away from playing the Kingdom Hearts games? BF: I just hope they have as much fun playing the game as we had making it! TA: If they are entertained, have fun, and come back again for this new game, we couldn’t ask for more. 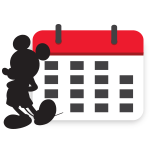 D23: We are coming to the end of a very long saga with Kingdom Hearts III. How does it feel to say goodbye to this beloved franchise? 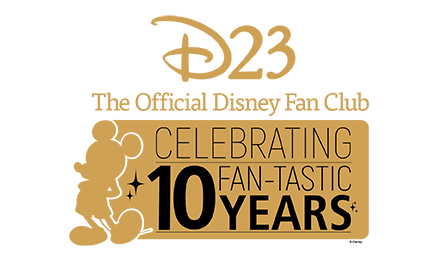 BF: Like all projects with Goofy, it is sad when the journey ends, but knowing that it will entertain people for years to come makes it all worthwhile. TA: They asked me that question after we finished the first game. I doubt anything this popular could end any sooner than its audience wants it to. 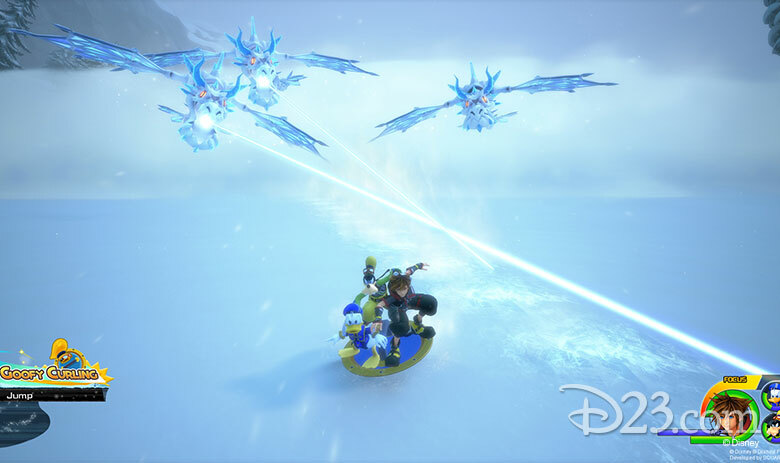 Kingdom Hearts III is available now for Xbox One and PS4.